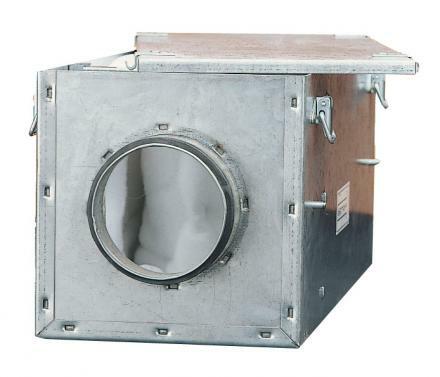 Bag filter cassettes are available in a range of seven sizes. The synthetic filter medium is to EU5 Eurovent 4/5 94% arrestance. The housing is galvanised sheet metal with spigots fitted with integral seals. Quick release catches allow easy access to the bag filter. Replacement bag filters are available.